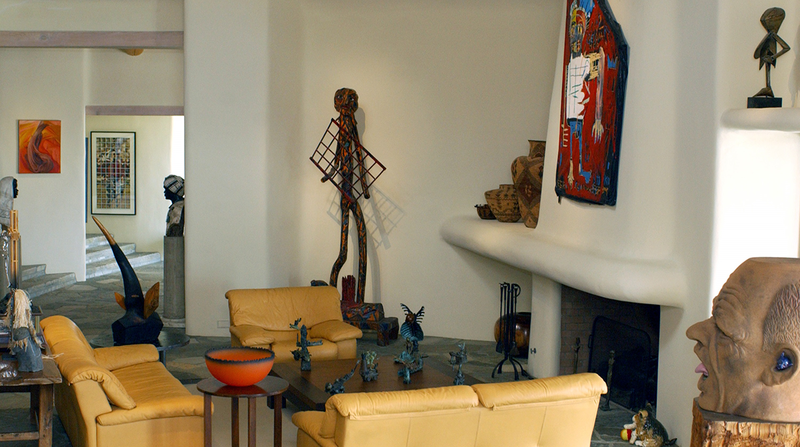 Peter Held Art Appraisals & Associates is a national client oriented full-service personal property firm specializing in modern and contemporary art and fine craft appraisals. All reports are compliant with the American Society of Appraisers, the Internal Revenue Service, and the Uniform Standards of Professional Appraisal Practice (USPAP). Contact us for your appraisal today.